Ultra soft Black Round Mop goat hair. 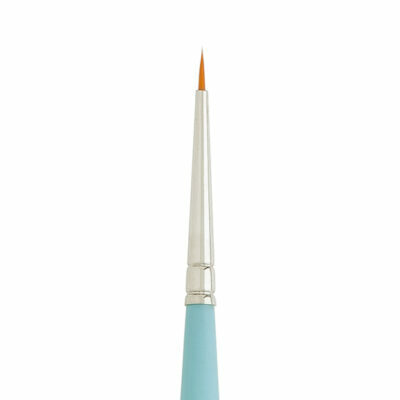 Ideal for color blending with oils or acrylics, or for background and sky washes in watercolors. 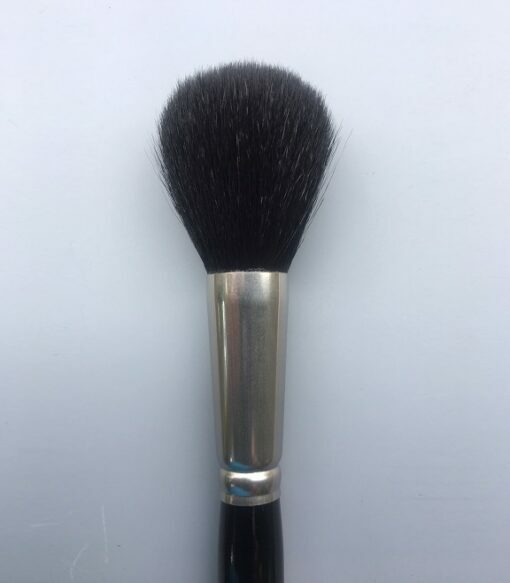 Our black goat hair mops are favorites for dusting; used by conservators, ceramists and artists. These quality mops, made by Silver Brush, are the finest available. A mop is a round; full version of the wash brush. It is made of soft, absorbent natural hair. It is useful for laying in large areas of water or color, for wetting the surface, and for absorbing excess media. 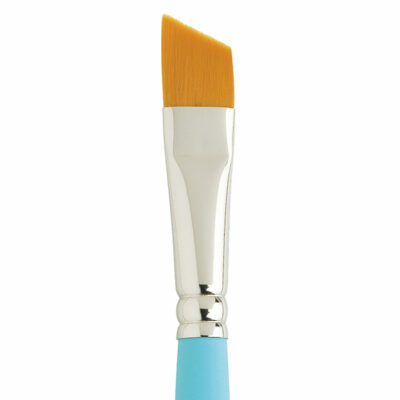 Silver Brush has provides superior product service; the favorite choice of professional artists. 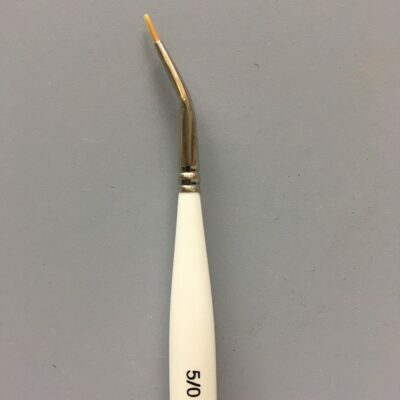 Unsurpassed selection of brushes, in a vast choice of shapes, sizes and hair blends are ideal for every painting media and every level of creative artist.